Following her excellent latest album from when i wake the want is, Kathryn Joseph has announced a 2019 headline tour. Taking in 14 dates, the tour includes a show at London’s Union Chapel on 19th February. Kathryn is currently on tour with US singer/songwriter Neko Case. The current run of dates includes a show at London’s Barbican Centre on 8th November. 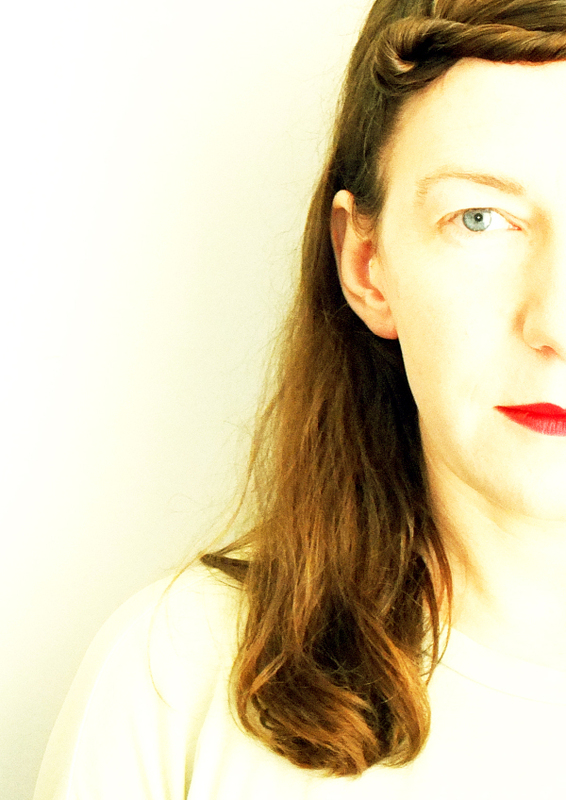 Tickets for all shows are on sale now via kathrynjoseph.co.uk. Released earlier this year via Rock Action, from when i wake the want is is ‘a devastating document of love, loss and hope’ and the follow-up to Kathryn’s SAY Award winning debut album bones you have thrown me, and blood i have spilled.